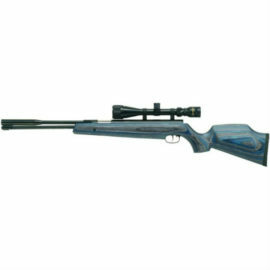 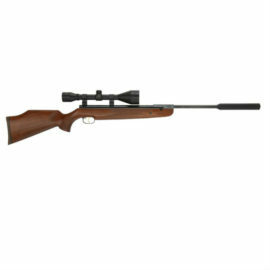 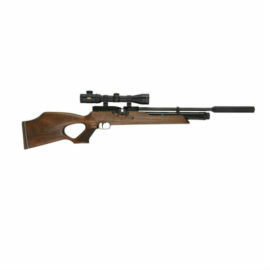 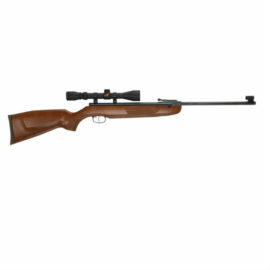 You will find the Weihrauch air rifles in every calibre from .177, .20, .22 and .25. 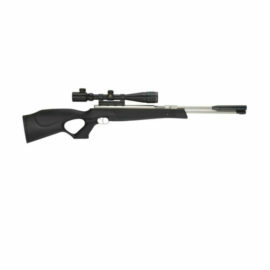 We try to get every available option on the shelf including the various calibers, lengths, stock options. 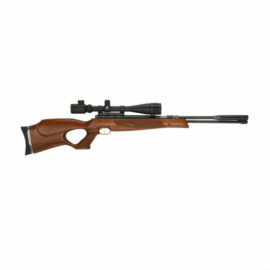 These include walnut, synthetic and laminate stocks. 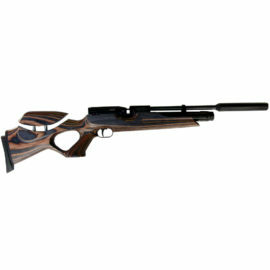 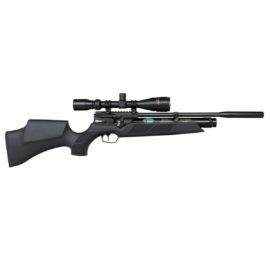 These air rifle are one of the leading brands and you will always be buying quality whether you are just starting out in the air rifle sport or whether you are a long time enthusiast. 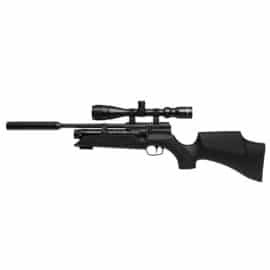 We stock the genuine UK imported air rifles from Hull Cartridge so you can rest assure your rifle will be up to the UK spec and standards.